Tamworth is located in the New England region of New South Wales, and is approximately midway between Sydney and Brisbane. It is famous for the annual ‘Tamworth Country Music Festival’, usually held in late January. Tamworth court house is located on the corner of Marius and Fitzroy Streets. 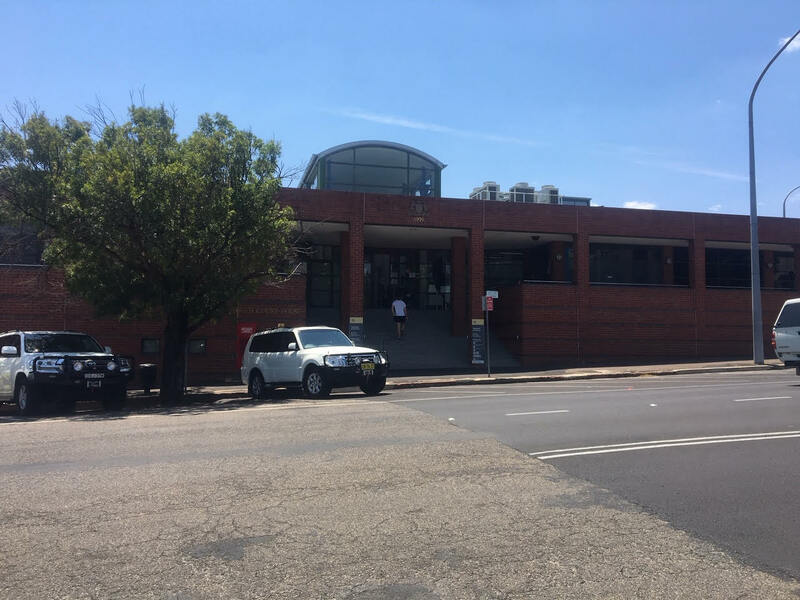 Tamworth is a five hour drive from Sydney, and has both a train station served by NSW TrainLink and a small airport which is served by QantasLink and Brindabella Airlines.  Visit Sydney Criminal Lawyers® for Criminal & Traffic Lawyers for Tamworth District Court.